It was simply serendipity that brought Elizabeth and I together it was apparent from the start that we were on exactly the same wave length. 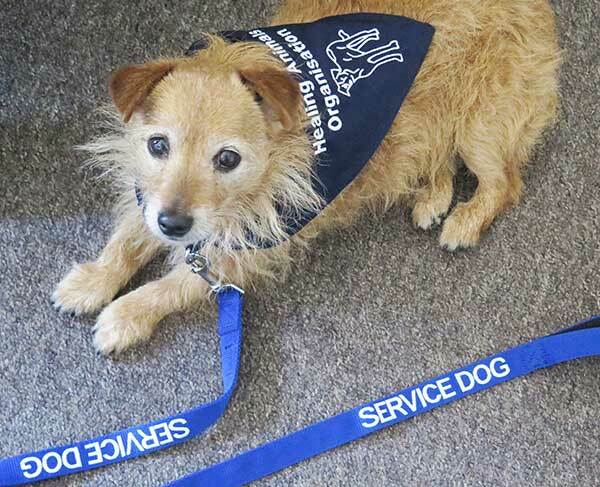 I have spent 50 years of my life working with and treating all sorts of animals. The idea of energy healing had never entered my mind so a whole new and very rewarding chapter of my life has opened. 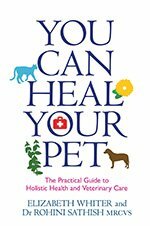 Feedback on Healing at Paws Animal Sanctuary? Module two – Feedback on animal practical sessions? Feedback on the nutrition module? Feedback on animal behaviour with Michelle Garvey? 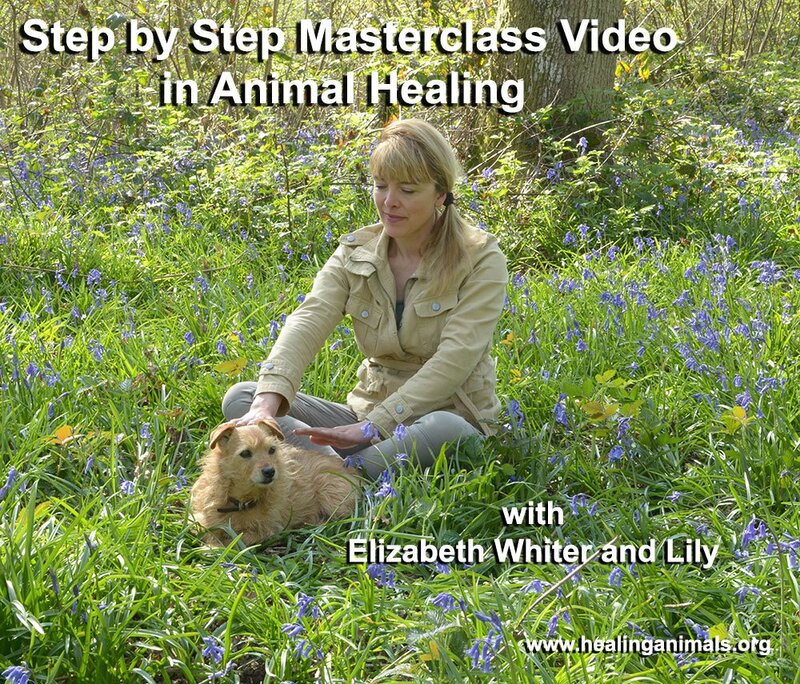 Feedback on practical animal healing at Raystede? What did you most enjoy about Module 3? What did you enjoy about the Physiology and Anatomy unit? 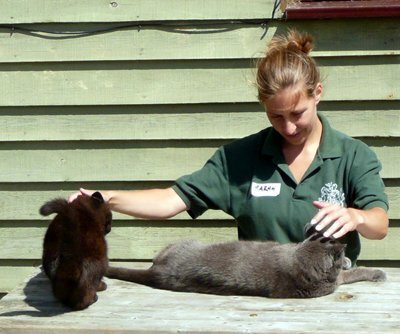 How was the RSPCA animal healing practical sessions? What did you learn about the First Aid Session? What did you enjoy about Module 4? How did you enjoy the Module 4 RSPCA visit? How did you enjoy the reptile module? How is this course changing your life? Feedback on your session with the examiner Diane Rainbow?